Charles “Chuck” Brady is founder and Chief Executive Officer of Apogee, the nation’s largest managed communications provider in higher education. 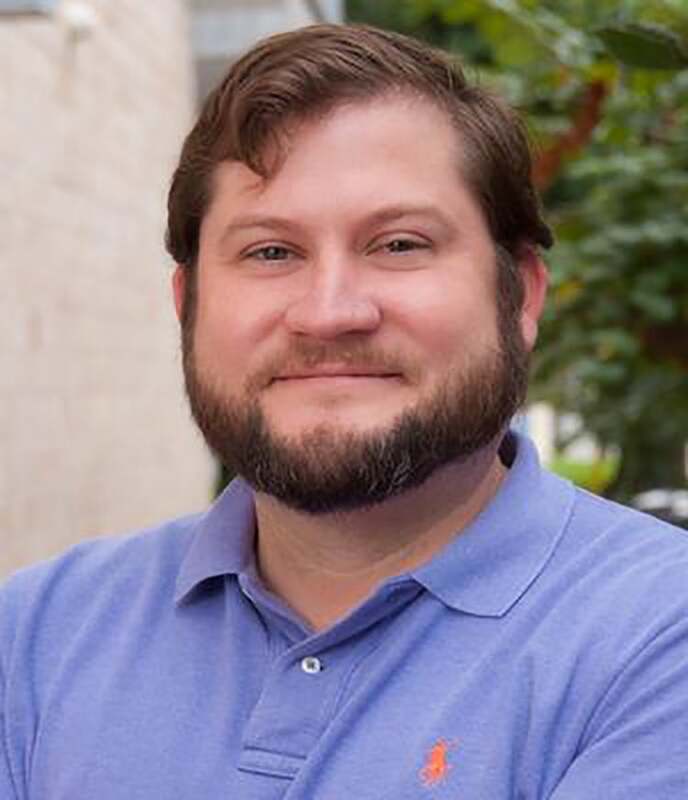 Chuck started the company as a student at the University of Texas in 1998 and grew it from a self-funded, two-person operation to the largest provider of voice, video, and data networking services in higher education in the U.S. today with more than 400 university clients nationally. He still leads daily activity at the company. Outside of work, Brady is active with his four daughters, and loves aviation.